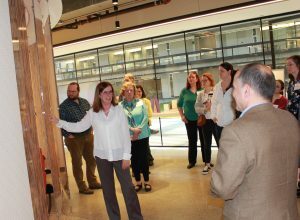 Folk music is old, centuries old, all the way back to that first a cappella lament from Alley Oop’s wife about the difficulty in making loincloths. The “music of the people” has been around for years and years, songs passed down through generations of peasant laborers from the 1700 and 1800’s, brought to the United States by immigrants from places such as Scotland, Wales, England, Africa, and adapted to reflect life in their new country. Much of New Jersey’s folk music came from those living in the Pine Barrens. The sometimes bawdy tunes sung in colonial-era taverns and the folk songs sung by the Pineys were simple, but thanks to the advent of recording devices and the inspiration of Cecil Sharp, New Jersey became the center which established folk revival music as an art form. 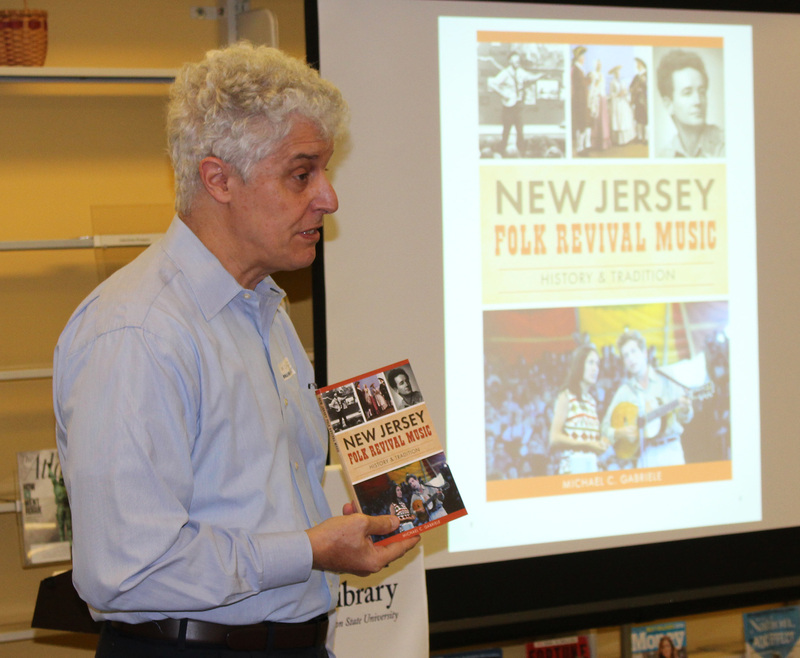 According to Michael Gabriele, NJ historian and author of the book “New Jersey Folk Revival Music: History and Tradition,” the movement was an evolution of the spirit and sound of traditional folk music, but written for the 20th century, performers were using different instruments and their music was being recorded. This transition was a result of Sharp’s study of the folk songs being sung in the Appalachians of North Carolina. He was able to establishing a lineage to the peasants of their original countries and wanted to record them for posterity. Beginning in 1915, these songs were recorded at the Victor Recording Studio in Camden. This gave birth to the folk music revival. Jimmy Rogers made his first recording there, as did the Carter Family and Woody Guthrie’s first album, Dustbowl Ballads. Performances by legendary artists like Guthrie, Pete Seeger, Joan Baez and Bob Dylan spotlighted the state’s folk revival movement and led to a flourishing community of folk organizations, festivals and open-mic nights at village coffeehouses. Gabriele traced the evolution and living history of folk revival music in the Garden State and how it has changed the lives of people on stage and in the audience. This is Gabriele’s third book on New Jersey history published by The History Press/Arcadia Publishing and his second author talk at the State Library. A lifelong Garden State resident, Gabriele is a 1975 graduate of Montclair State University and has worked as a journalist and freelance writer for more than 40 years. He is a member of the executive board of the Nutley Historical Society and serves on the advisory board of the Clifton Arts Center.